Cancel that super model's contract. 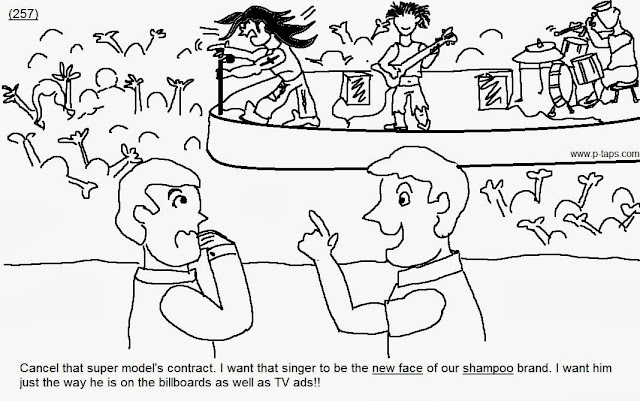 I want that singer to be the new face of our shampoo brand. 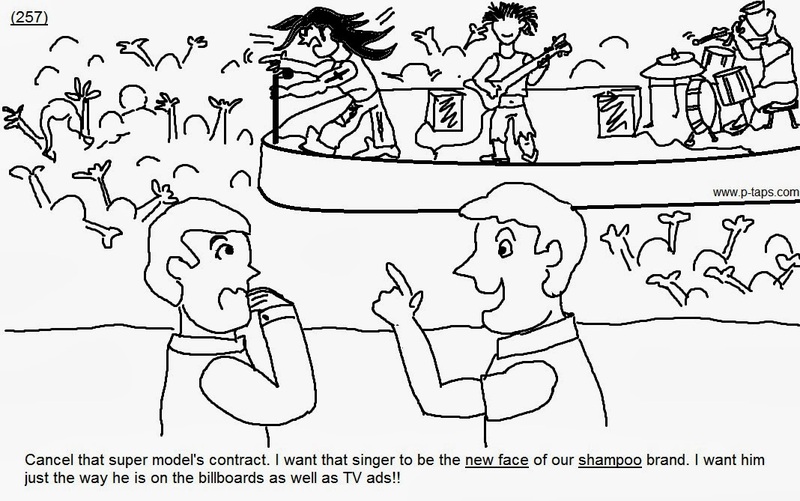 I want him just the way he is on the billboards as well as the TV ads! !